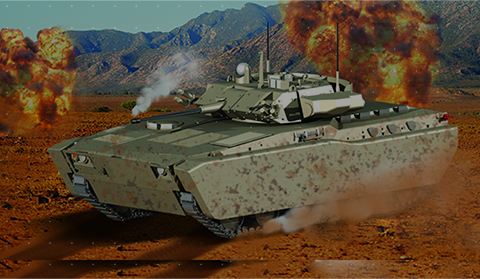 Tata Motors Defence Business is expanding its footprints in many international markets since 1961. Tata Motors has a full range of robust vehicles from Logistics to front-line Combat to serve the unique requirements of various geographies and is possibly the only (global) manufacturer to cater to the entire spectrum of transportation. Either as they are, or customizable with an array of special features in both design and fitments, Tata Motors’ vehicles ensure safety and manoeuvrability in the face of rough climate and terrains. With vast global experience, the company brings deep understanding of customer expectations from diverse markets, and is well positioned to cater to ever changing automotive norms and consumer trends across the globe. We are looking out for specialist channel partners all across the world who can represent us and would like to be a part of our esteemed community.